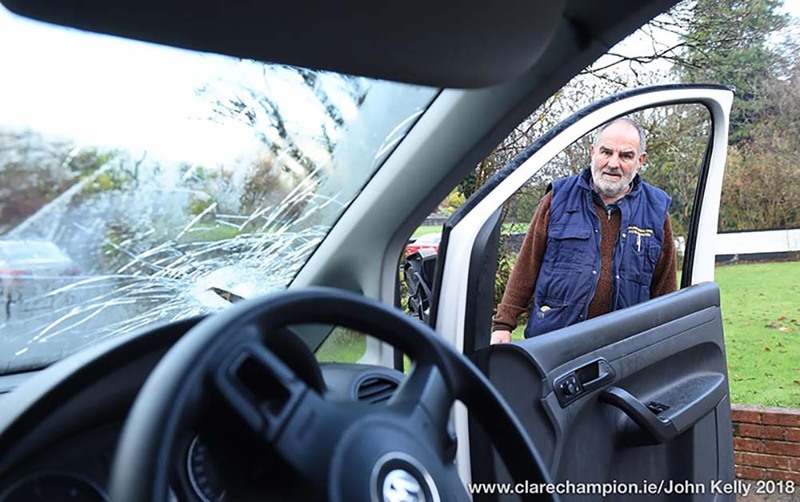 A 40-YEAR-OLD man, who doggedly harassed Clare’s dog warden, Frankie Coote over a five-day period by phone and allegedly threatened to shoot him and blind him, is to have his case heard in the Circuit Criminal Court. Eoin Hannon, of no fixed abode, appeared before a sitting of Ennis District Court this week, charged that he persistently used his phone to cause annoyance, inconvenience or needless anxiety to another person, on dates between September 21 and September 26, 2012. 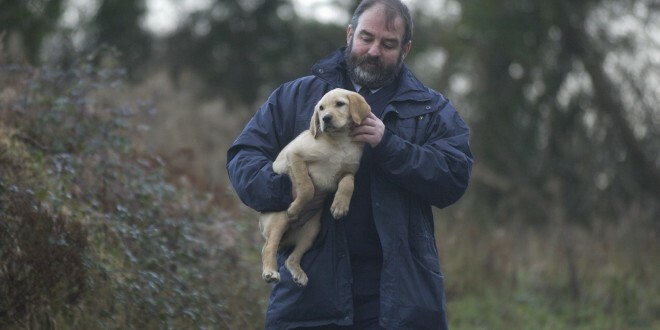 Also, over the same time period, he is further charged with the harassment of Frankie Coote, County Clare’s dog warden. Hannon entered a plea of guilty to the charges and Inspector Tom Kennedy gave an outline of the evidence. 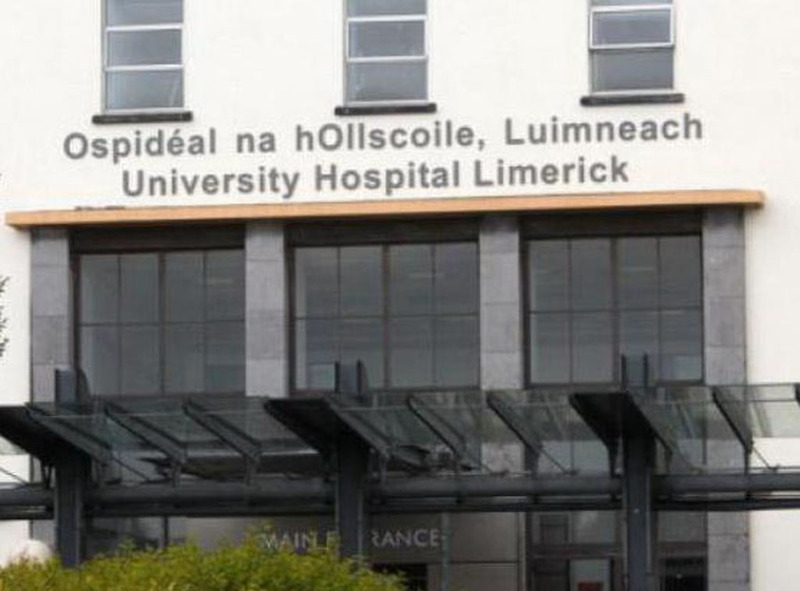 He said that on September 21, 2012, at approximately 9.30am, Frankie Coote began to receive calls from Eoin Hannon, which were threatening and abusive from the outset. “He was ringing in relation to legislation governing the taking of a dog by Mr Coote. Mr Hannon was so irate on the phone that he did not give Mr Coote the opportunity to respond. 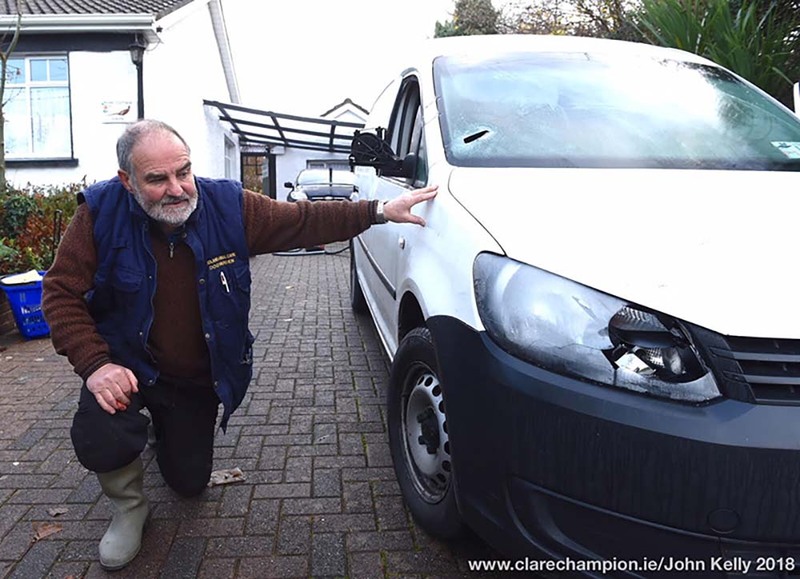 “He threatened to blind him and to shoot him in the leg and said he would walk with a limp,” Inspector Kennedy said. He said, in total, approximately 100 phone calls were made by the defendant to Mr Coote on Friday, September 21, and resulted in him turning off his phone altogether on Saturday. He explained that Mr Coote turned it on that Saturday, to check if there were any emergency calls, and “almost immediately he received calls again”. Inspector Kennedy explained that having again turned off his phone on the Sunday, Mr Coote turned it on briefly to check his messages and again received phone calls and voicemail messages from Mr Hannon. The State added that there were no phone calls on Monday but, on Tuesday, they came “very fast, every 10 seconds”. There were calls to Mr Coote’s work landline and, as a result of these calls, Mr Coote “could not perform his duties because of the number of calls made”. Inspector Kennedy outlined to the court that among what was allegedly said to Mr Coote was that the accused would “go outside of the law and he would fix him”. He added that there were remarks that he would “shoot him, and damage his leg”. After hearing the evidence, Judge Patrick Durcan said he did not feel it was a matter for the jurisdiction of the District Court. He then declined jurisdiction. The case will now be referred back to the Director of Public Prosecutions for further directions and for the preparation of a Book of Evidence.